Highlights of CDD's work and important news stories! 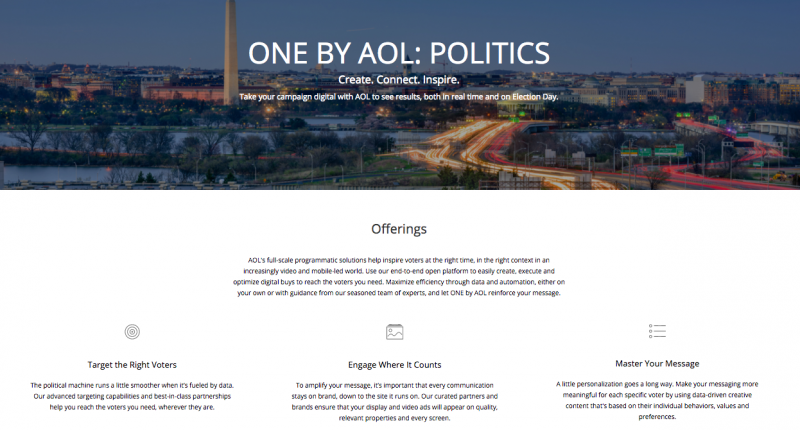 Today’s political candidates and issue campaigns are fully integrated into the growing Big Data marketing infrastructure, with more and more companies in this sphere accelerating the pace of research and innovation and promising to transform how political campaigns and elections are conducted. Data management platforms, marketing clouds, and other new data services enable information about one’s finances, health, race, ethnicity, shopping behavior, and geo-location to be combined with political interests, reading habits, and voting records. 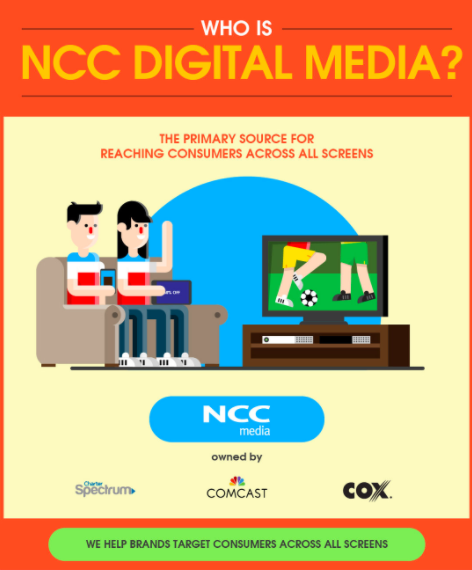 Learn about NCC Digital Media: the primary source for reaching consumers across all screens, helping brands target consumers across all screens. 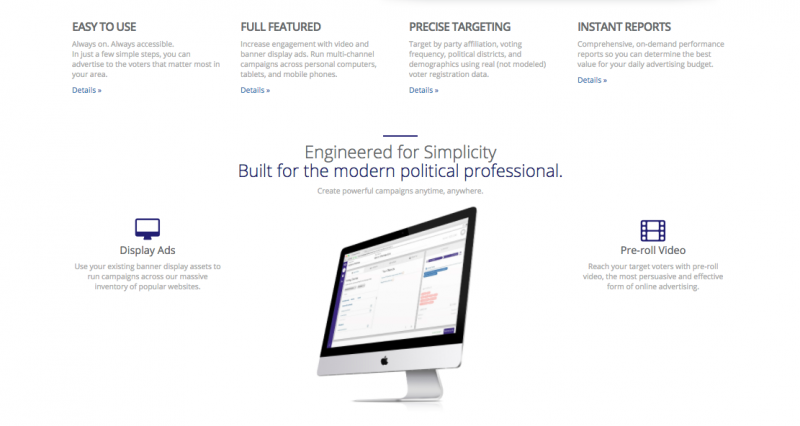 Learn about CampaignGrid Direct, the most powerful online voter targeting with digital advertising for political professionals. Fox Network Groups has begun selling advertising in the video-on-demand content from its channels that is addressable on an individual household basis through Comcast Cable set-top boxes and streaming via Hulu. 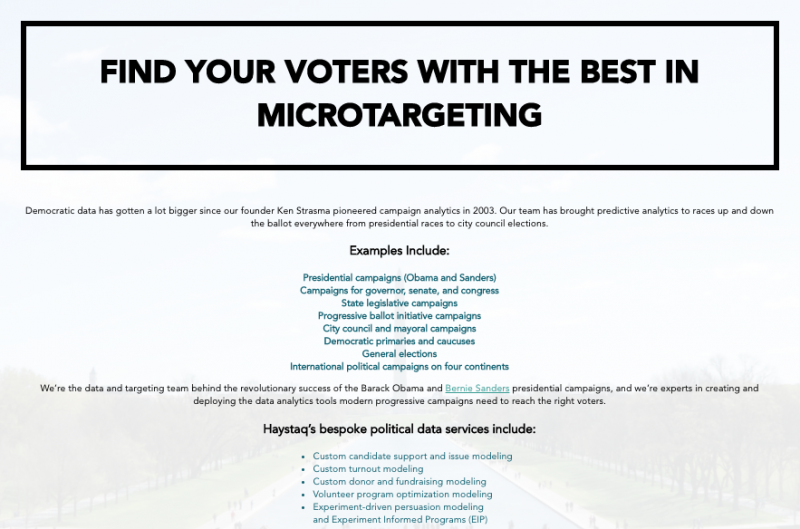 The ease of promoting and profiting from fake news (link is external), the use of social media to spread disinformation and twist the truth and the ability to microtarget voters on all their devices reveal how political campaigns and special-interest groups are taking full advantage of the “Big Data”-driven digital marketing system that Google and Facebook have helped unleash. This report describes and provides examples of the types of digital marketing research utilized by the food and beverage industry and the potential effects it has on the health of children and adolescents. Researchers found that food and beverage industry, together with the companies they contract, are conducting three major types of research: 1) testing and deploying new marketing platforms, 2) creating new research methods to probe consumers’ responses to marketing, and 3) developing new means to assess the impact of new digital research on marketers’ profits.